Ted Baker Abriana Bow Detail XBody Matinee Purse can also be used as a small clutch or on the shoulder using the metal chain strap provided. 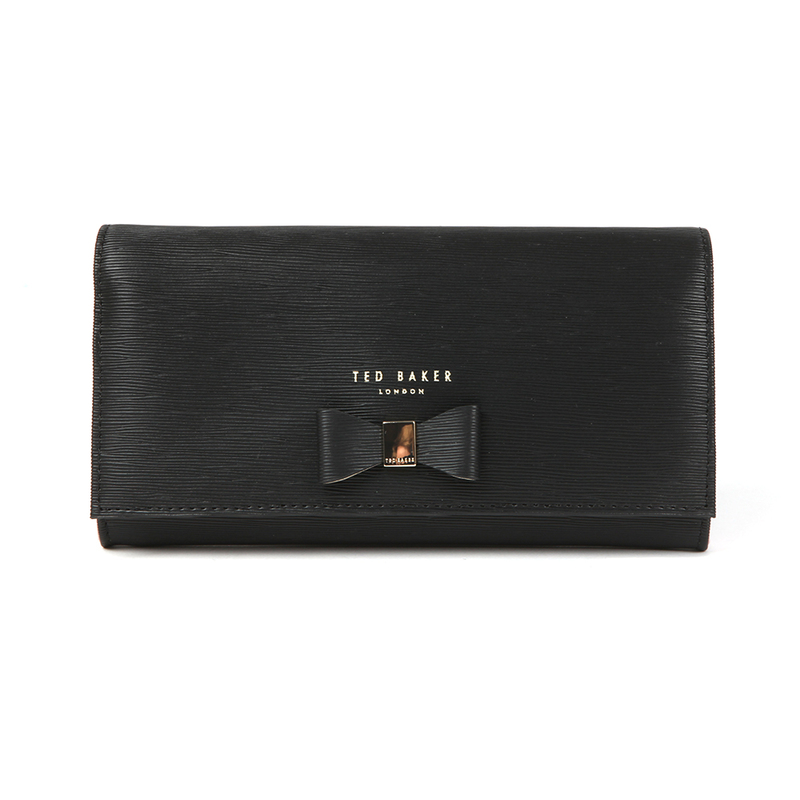 The small black Ted Baker purse has been crafted from a textured leather and displays a 3D bow and Ted Baker printed branding to the front. 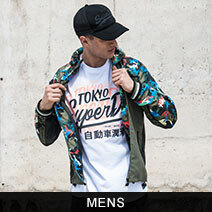 The interior boasts multiple card slots and a zipped pocket.